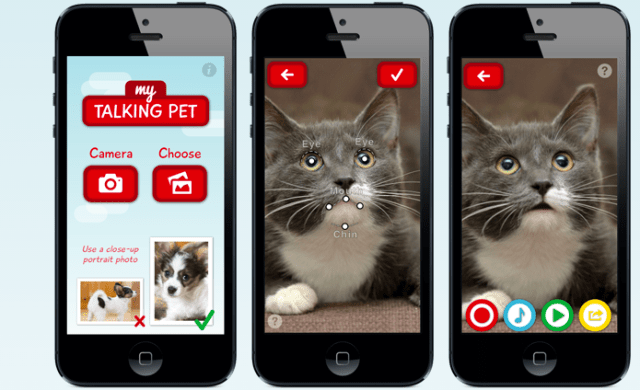 My Talking Pet, an app by WOBA Media for both iPhone and iPads, allows your pets do the talking through photos. This is absolutely addicting and so much fun to do! Check it out! This entry was posted in interesting ideas and tagged Home, pets, Shopping. Bookmark the permalink.